Goods that enter the Community customs territory are considered non-Community goods. Importer must either prove that goods do not have the community status, demand for one of the customs-approved treatments or choose one of the import procedures. Special permission of customs authorities, which is demanded during other import procedures, is not needed for this procedure. 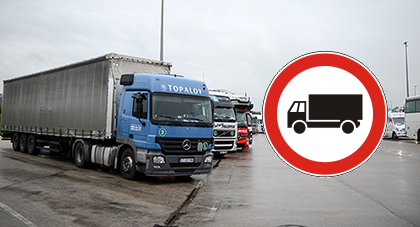 Transit enables the free movement of goods on the customs territory with no need for customs duties. Customs warehousing offers a storage facility that delays import duties and trade policy measures until the goods leave the procedure. Inward processing enables non-Community goods to be processed or repaired on the customs territory and then re-exported, being free of import duties and trade policy measures. Processing under customs control enables the use of non-Community goods on the Community customs territory in operations which alter their nature or state, being free of import duties or commercial policy measures. It also enables the release of processed products to free circulation following the valid rate of import duty. © All rights reserved: GASTON d.o.o.